Current events, cases, rulings, and more. RMS WELCOMES NEW RECEPTIONIST, STARLA WALKER!! RMS WELCOMES LEGAL ASSISTANT, CHRIS DECK!! RMS WELCOMES OFFICE ADMINISTRATOR, KRISTEN SMITH!! HEATHER ROONEY MCBRIDE NAMED EVANGEL UNIVERSITY’S OUTSTANDING YOUNG ALUMNA 2018! 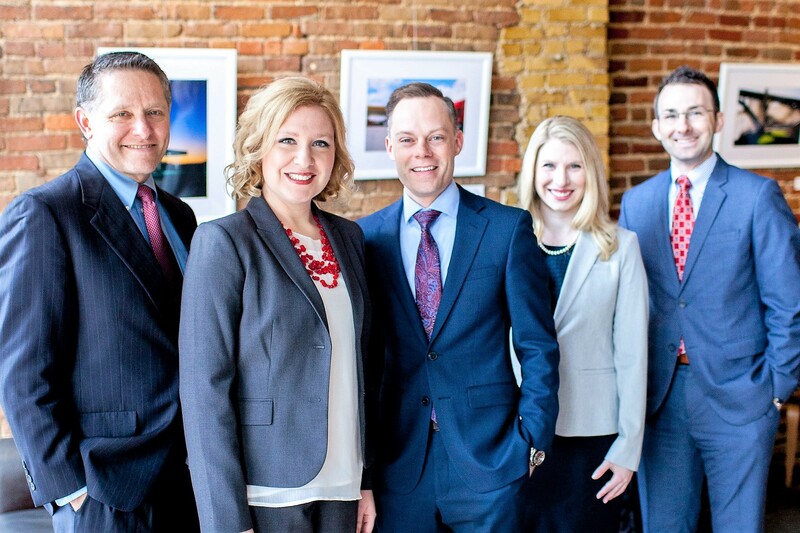 Our attorneys are licensed to practice in Arkansas, Kansas, Missouri and Oklahoma.